The Uberification of the service economy is continuing at a breakneck pace with billions being invested. The latest on-demand food delivery services are employing unprecedented analytics and mobility tools to cook up a higher order of convenience. How are these startups innovating to differentiate themselves? How is consumer behavior driving their evolution? And what happens when the sector becomes saturated? Our panel of top-notch execs and investors will feast on these questions and more. Chuck Salter is a senior editor at Fast Company, where he has profiled many of the world’s most innovative companies and most creative entrepreneurs as a longtime award-winning feature writer. He creates new storytelling platforms, such as on-stage group narratives; produces and hosts online video series; and oversees Fast Company's e-book platform, which he launched. As a speaker, emcee and moderator, Chuck has appeared at dozens of events, including SXSW, Chicago Ideas Week, Food for Thought as well as Fast Company’s conferences. His work has appeared on This American Life and in the New York Times Magazine and Sports Illustrated, among other publications. Jag joined the Favor executive team in August 2015 to help the company accelerate its already impressive growth and enter into new markets in the U.S. and abroad. 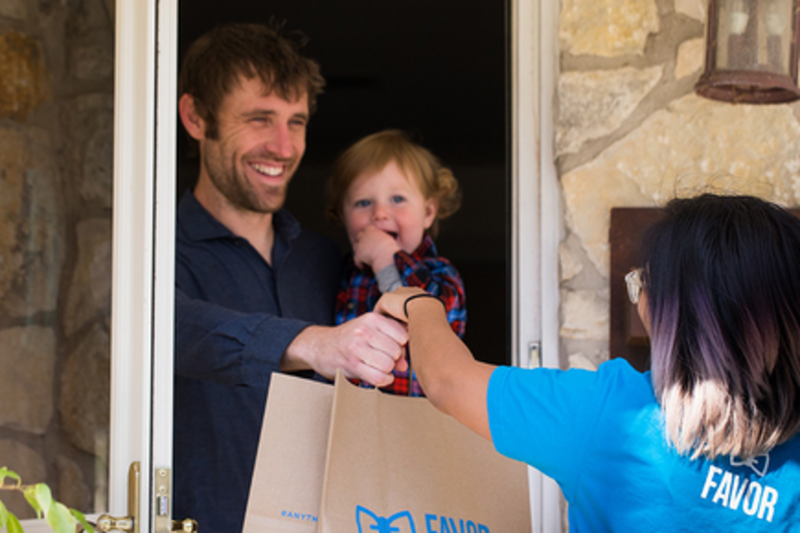 Jag joins Favor with a 15-year track record of scaling startups from early stage to successful mature companies, with a focus on product innovation and revenue creation. His previous companies include RetailMeNot, Gilt Groupe and WeightWatchers.com.